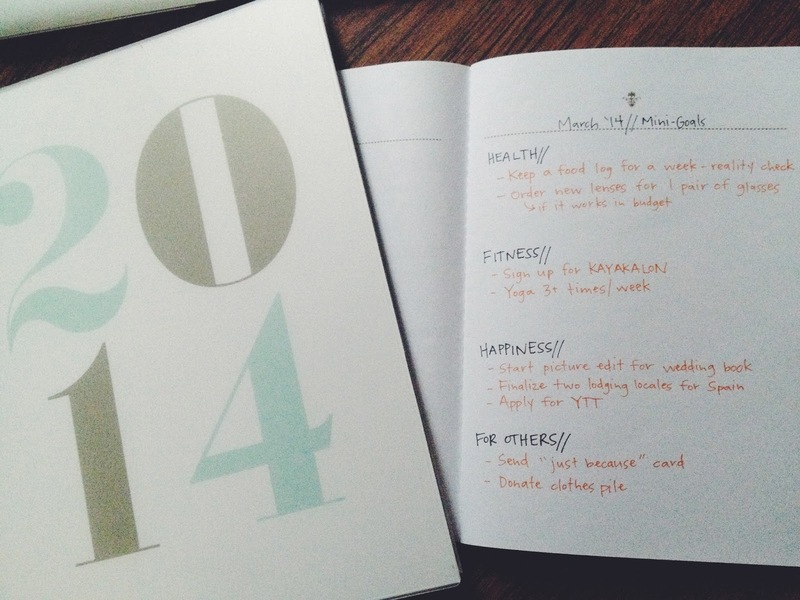 Skinny Jeans & a Chai Latte: 2014 :: February commitments + March mini-goals. I hate the dentist and totally understand delaying this process - but good for you for finally making an appointment! Good luck with the rest of your March goals! Way to go on your monthly goals. I've been working on some personal goals this year, sort of privately. And like your monthly goals, I have found that I accomplish more when I make a list weekly or bi-weekly and check them off. It's like bite-size goal setting.